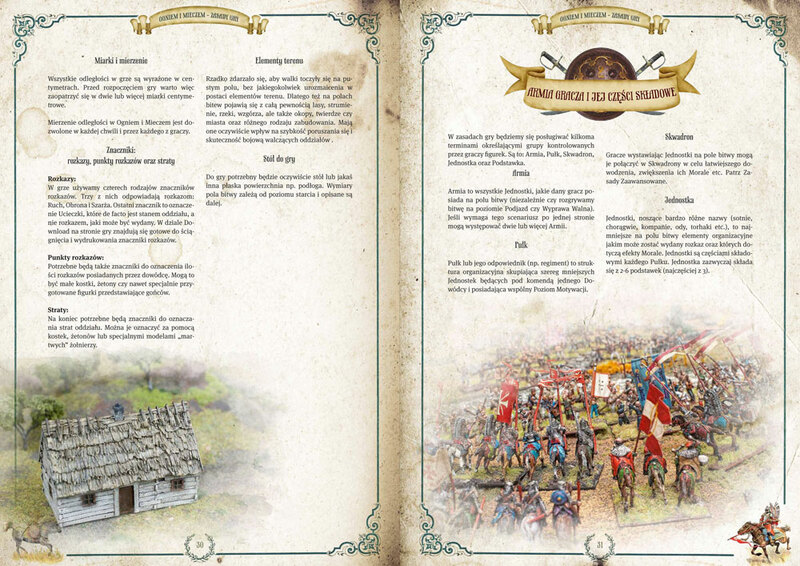 We would like to show you how the units will be presented in the rulebook. 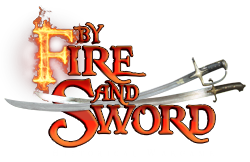 Every description will include several elements: historical information on the given formation, unit characteristics and a description of deployment and equipment available for it. The descriptions will be illustrated with photographs of figures and reenactors as well as pictures. So far you can see the Polish version.